Diseases in our pets can be as complex as our own diseases, and veterinary medicine is becoming as complex to navigate as human health care. 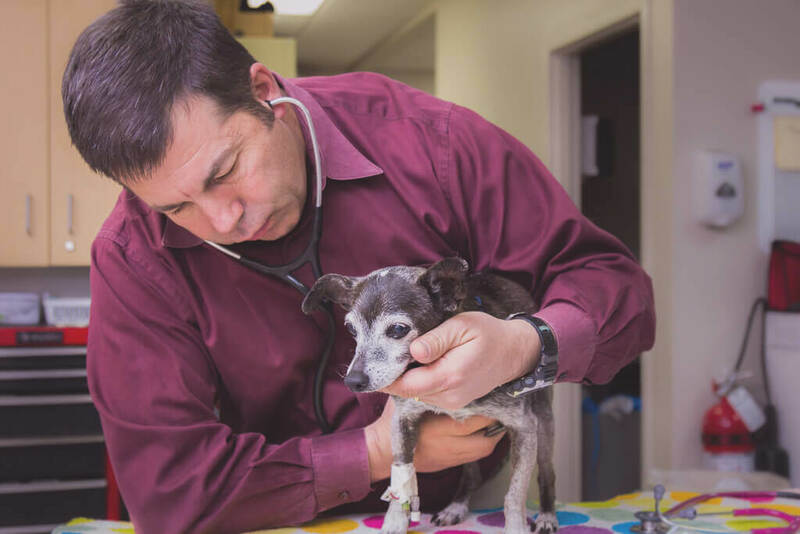 At Southern Colorado Veterinary Internal Medicine (SCVIM), our team of veterinary specialists is here to guide you through every step of the process. From your first experience on the phone with our friendly client care team, to working directly with our doctors and nurses during your visit, we are devoted to helping you and your pet with complex illness through compassionate communication, non-invasive diagnostics, and supportive treatments. What does SCVIM do? 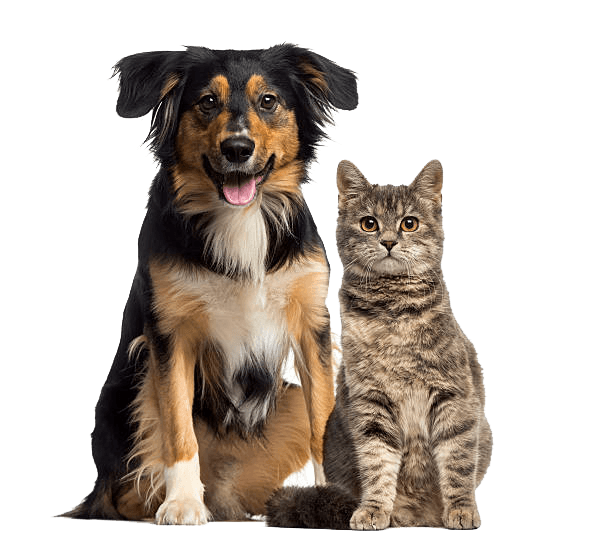 As board-certified veterinary specialists in internal medicine, we provide advanced evaluations for pets experiencing weight loss, vomiting, diarrhea, heart disease, coughing, kidney & liver disease, urinary incontinence, urinary tract infections, immune-mediated diseases, anemia, and other medical issues. We emphasize cancer treatment for dogs and cats using chemotherapy, and offer 24 hour care & hospitalization for critically ill pets. A comprehensive evaluation of your pet’s medical history and current condition from an internist’s point of view, including a recommended diagnostic and treatment plan. A non-invasive procedure that uses soundwaves to produce images of the body’s internal organ systems, providing a view in real time. Our ultrasounds are performed and interpreted by our internists during your visit. An ultrasound used to examine the heart, which shows us how the heart is beating. A procedure that uses a small instrument with an attached camera to produce video from within different organ systems, such as a colonoscopy. Testing of the blood and urine to evaluate body functions or check for specific problems. We work directly with the top dozen labs in the U.S.
Gathers internal images or “slices” of the body to produce detailed images through computed manipulation. This allows us to see through bone and internal structures.